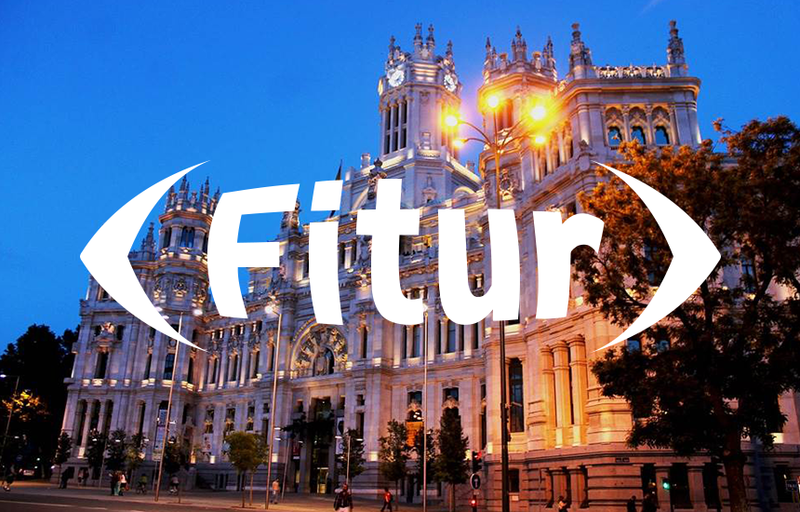 We are exhibiting this week at FITUR in Madrid. If you would like to arrange a meeting, please contact your Account Manager or email news@webbeds.com. You can find us in Hall 8 at Stand Number 8F11.